If you’re reading this then I’m sure, like me, you’ve found yourself wrong about a person, a situation, or a version of events you were convinced you were right about. You were definitely sure that the guy you were flirting with was in to you. 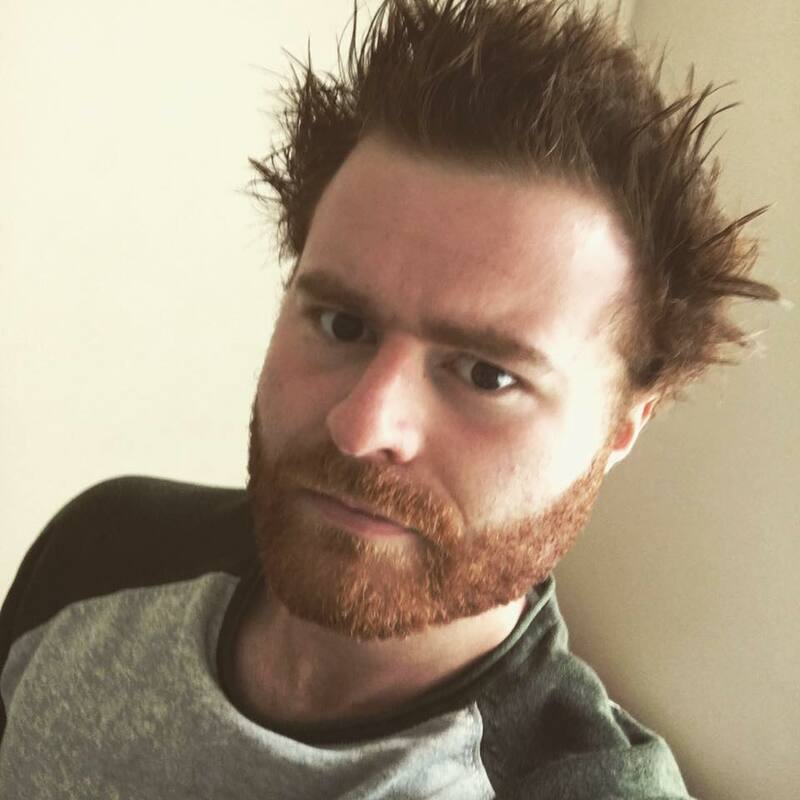 You knew that Susan, who moved in across the road from you a month ago, was responsible for running over and killing your cat when you went knocking on her door. You knew you could save your marriage, and that it would be his fault if you couldn’t. And you’re definitely sure that your husband has curbed his addiction to cakes and pastries. The truth, though, is actually different. Your husband gorges on goodies during his lunchbreak and throws away your salads, your marriage fell apart and it was your fault entirely, and the guy you were flirting with has a husband and children and is very happy. But you were right about Susan killing your cat, even though she told you she didn’t, even though you were convinced by her lies because she tearfully recollected that time it happened to her. Guess what? She hates cats, and yours isn’t the first she’s enjoyed running over. The way we see the world is exactly that: it’s what we think of the world we see and our reaction to that. Sometimes the world isn’t actually the way we perceive it to be, and other times we’re completely right. Sometimes we’re wrong about our prejudices and sometimes we’re spot on. This is the theme my debut collection of flash fiction explores. Each character in Dots and other flashes of perception has a story to tell, or rather, their version of the story to tell. Do they perceive the world as it really is? Are their stories, like their perceptions, warped and twisted? In particular, these stories focus on human relationships, and these relationships are never as straightforward or simple as they seem. Are they really in love? Does he know what’s really going on? Unfortunately, there is no clear answer to any of these questions, no clear bigger picture of what’s really going on: you decide that for yourself. But isn’t that what flash does, though? It’s what I believe makes flash fiction so interesting to write and is why I wanted to explore this theme in my collection. Flash fiction does tell a story within a few hundred words, but I do believe the form allows readers to work things out for themselves. Flash gives credit to the reader, allows them to read the subtext, and encourages readers to think about what they’ve read. What better form is there to explore the idea that what characters think about the world may not match up with reality? 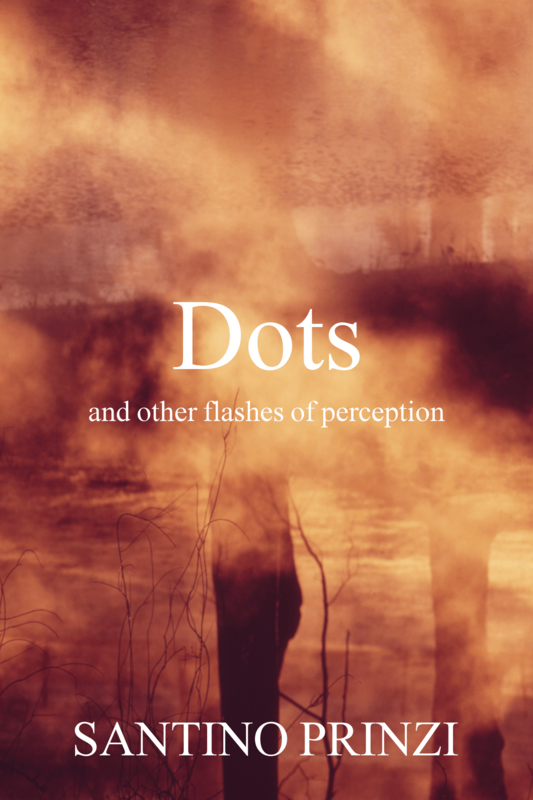 Dots and other flashes of perception is a collection for readers who enjoy very short stories that are rooted in reality but, at the same time, call into question that reality. In the collection, there’s a man who is at war with slugs, a child watching her mother suffer from post-natal depression, a man drawing his lover while he sleeps, and more. There’s love lost and love found, jealousy and envy, and the desire to hold on tight to the memories of the past. Nothing is quite what it seems, or perhaps it’s exactly how it seems; either way, I hope you’ll enjoy reading the stories in this collection.